The value of Australia’s most expensive homes is slowing more rapidly than middle-market or affordable homes. 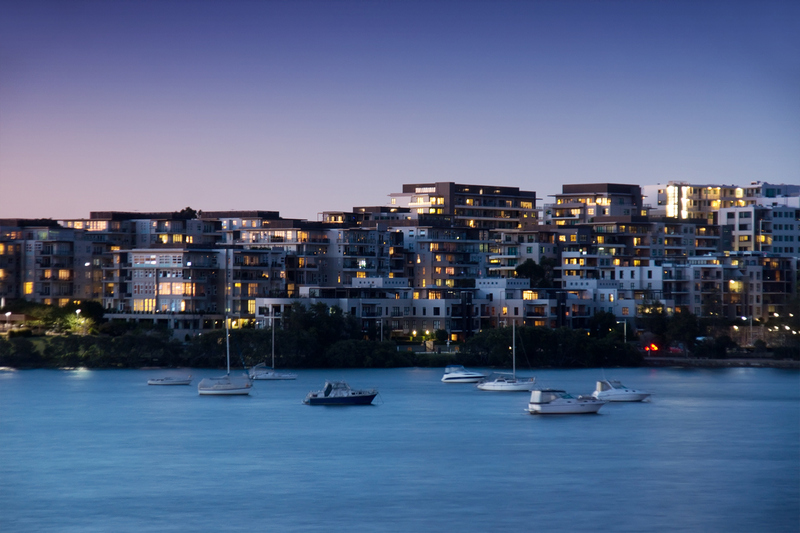 National dwelling values experienced a modest 0.5 per cent fall over the March quarter, which was primarily driven by the market slowdown for Australia’s most expensive properties. As has been the case in other recent housing market slowdowns, the most expensive sector of the market is slowing more rapidly, according to CoreLogic’s stratified hedonic home value index. “The most affordable properties increased in value by +0.7 per cent compared to a +0.3 per cent increase across the middle market and a -1.1 per cent decline across the most expensive properties,” CoreLogic research analyst Cameron Kusher said. 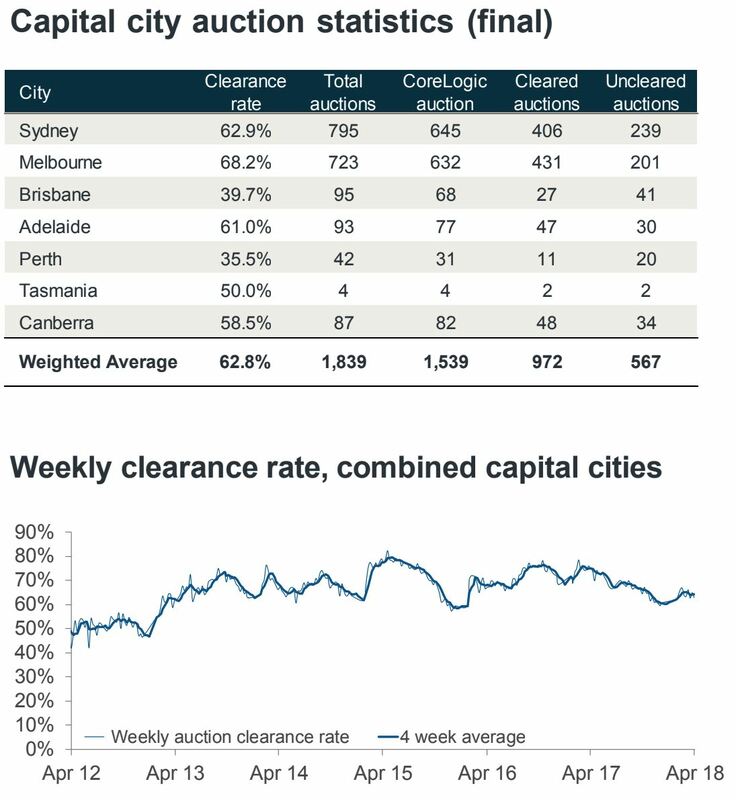 Over the past 12 months, Sydney recorded the most expensive properties with the largest value falls at -5.7 per cent. Brisbane’s middle-valued suburbs recorded the strongest growth (+1.1 per cent) followed by fairly similar growth rates across the most affordable suburbs (+0.9 per cent) and the most expensive suburbs (+0.8 per cent). While Melbourne values increased over the past year across each segment of the market, with the most moderate increases recorded across the most expensive segment (+1.6 per cent), while the most affordable suburbs have recorded double-digit growth (+11.3 per cent). Perth values fell across each market sector with the largest declines across the most affordable properties (-4.4 per cent) followed by the middle market (-3.2 per cent) with the most expensive properties recording the most moderate value falls (-2.4 per cent). “The data highlights, that particularly within the housing markets which have recorded the strongest value growth over recent years (Sydney and Melbourne) that growth across the premium housing sector is slowing more rapidly than the other sectors,” Kusher said.